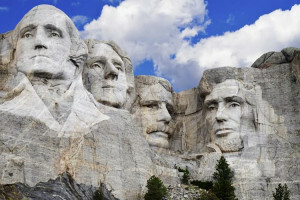 From historic tours of Wild Bills Grave to all-inclusive tours of Mount Rushmore and Crazy Horse, finding a local to guide you through the area is the only way to make sure you'll see it all. 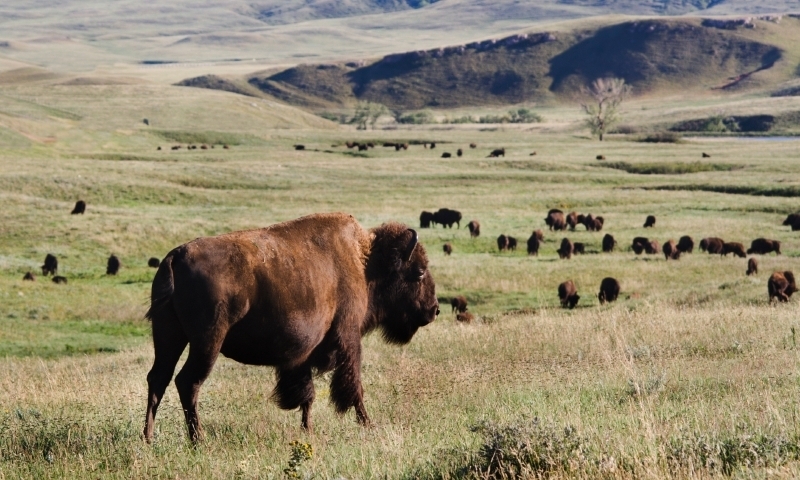 Our Great American West tour is a small-group all-inclusive 7-day package that shows off the best attractions in the region, suitable for all ages, to see landmarks & bison. Our tours to the Black Hills & Badlands combine sightseeing with geology, paleontology, folklore and poetry into a day filled with inspiration, information & memories. Operating for over 37 years - we know adventure! Come experience our multi sport tour – Mt. Rushmore Sampler, a fully-supported tour including hiking, biking and more. We offer- COMFORT AND ADVENTURE- Check out our SAFARI tours . . . our most popular tours! Wild horses running freely is a sight for which the soul is captivated. Take one of their informative tours to see the entire sanctuary. Boot Hill Tours offers tours of Mt. Moriah, and city landmarks in Deadwood, South Dakota. The tour leaves five times daily on an open airbus. Let's go for a bike ride! 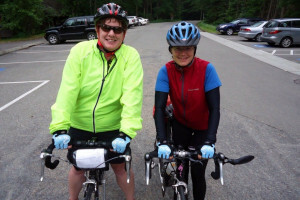 Dakota Bike Tours offer inn to inn trips, catered camping tours, and of course fantastic views of Mount Rushmore! Offering a variety of tours in the area including the Southern Hills, Northern Hills, Badlands, Starlight Tours, and Shuttles. 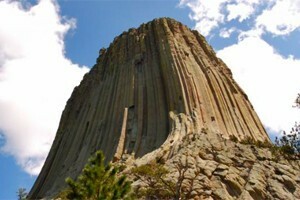 See all the sites in the are including the Badlands, Mount Rushmore, Crazy Horse, and Custer State Park. A great tour for large groups. Our guides have over 100 years combined experience. 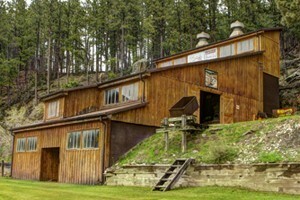 Step back in time and experience the gold rush at Homestake Mine. Daily tours May through September. 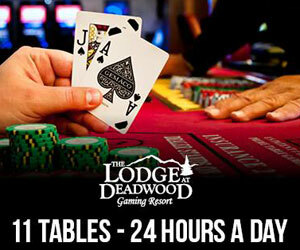 Experience a true Wild West tour of Mount Rushmore, Crazy Horse, Custer State Park, and the Needles Highway in Deadwood, South Dakota. Come tour the crystal-studded subterranean caverns of Sitting Bull Crystal Caverns with our friendly guides.